The beautiful gemstone hearts in the Healing Gifts Collection have each been handcarved and polished until smooth and shiny. 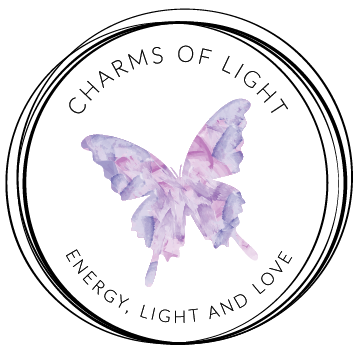 I have charged each gemstone heart with Reiki energy to further enhance the natural healing energies of the gemstones used. Gemstone Hearts can help show your love for someone special. They make beautiful healing gemstone gifts. All hearts display their own unique patterns and colouring.